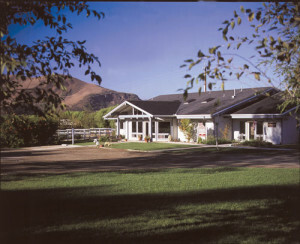 Buellton Veterinary Clinic provides a variety of veterinary medical services for dogs, cats, small mammals, and reptiles in Buellton, Lompoc, Santa Ynez Valley and surrounding areas. We are dedicated to helping you provide the best quality of life for your pets using all methods of healing and wellness available. The clinic was founded in 1981 when the entire staff consisted of Dr. Joni Samuels and one part-time technician. Dr. Diana Bochenski joined the hospital in 1987. She is fully certified in homeopathic veterinary care as well as being an experienced practitioner in conventional western medicine. Dr. Tina Taylor, our Hospital Medical Director joined us in 1998. Dr. Tina is one of only a handful of Board Certified General Practitioners in Santa Barbara County. She is also a Certified Veterinary Acupuncturist as well as being a Certified Veterinary Pain Practitioner. At present, our staff consists of 20 full and part time employees as well as three consultants; an Acupuncturist, a Board Certified Orthopedic Surgeon, and a Board Certified Radiologist. We moved into our award-winning hospital in the fall of 1995 and have continued to maintain a state-of-the-art facility. Our boarding accommodations have grown to include an additional building complete with fenced play yards to accommodate our expanding clientele. The boarding staff may be contacted directly by calling (805) 693-9666. One of our most important accomplishment is the certification of our clinic through the American Animal Hospital Association. 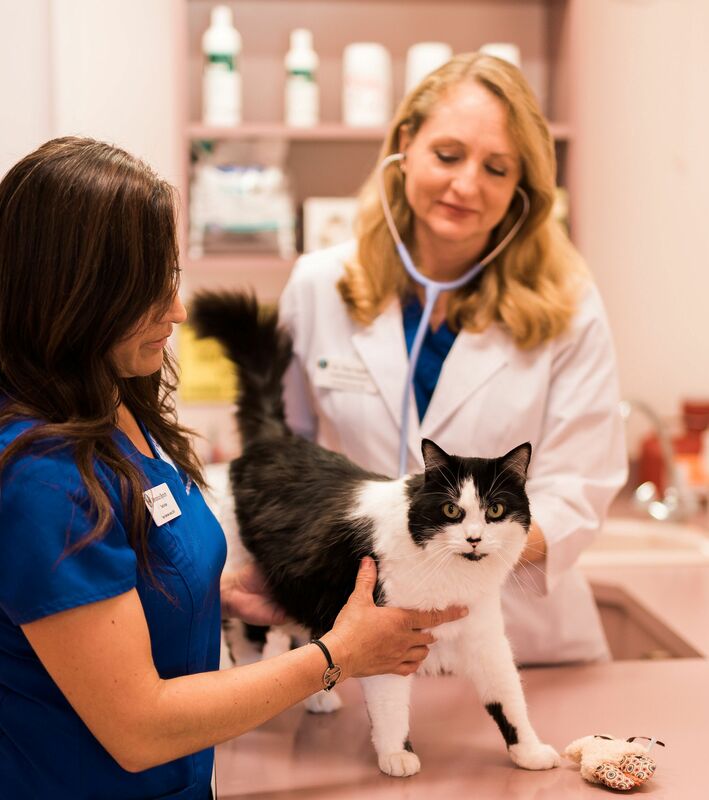 AAHA standards are recognized around the world as the benchmark for quality care in veterinary medicine and less than 17% of all clinics in the United States receive this recognition. We are proud to have achieved this level of excellence.